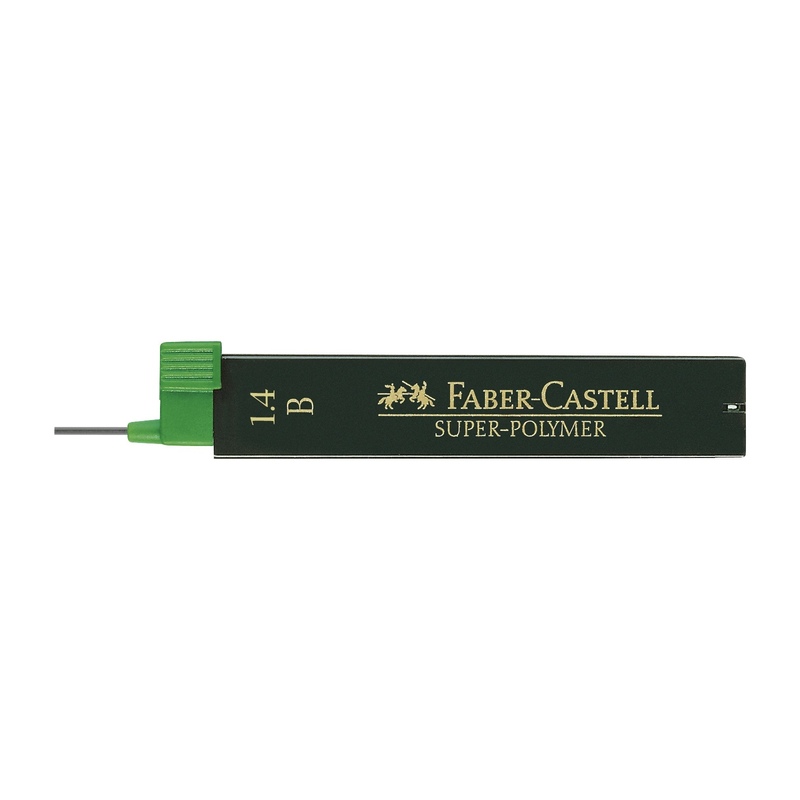 Pencil leads for Faber Castell eMotion mechanical pencils, 1.4mm, B grade. Pack of 6 pieces. 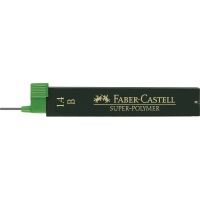 Will also fit Lamy abc pencils. 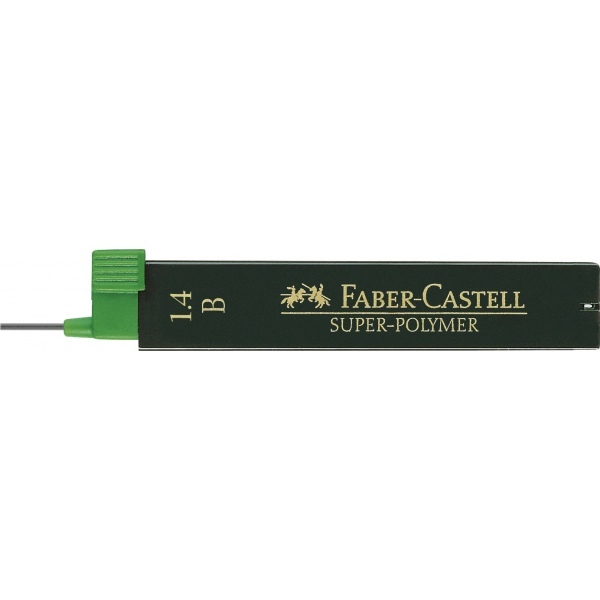 Faber Castell part number 121411.